Sadly, Ryan is leaving us. This is a shot of the character from the Life Unexpected finale. 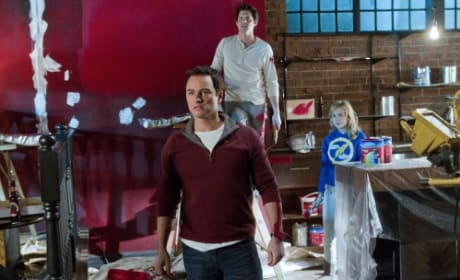 Ryan stares straight ahead in this scene from the Life Unexpected series finale. We're really gonna miss this show. Ryan has a big smile on his face in this photo from "Music Faced." 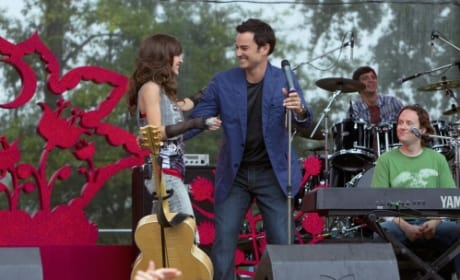 That's Mia, from One Tree Hill, on stage with him. 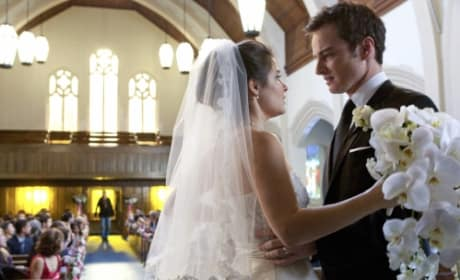 Ryan is a married man when we catch up with him on season two of Life Unexpected. He's seen here hard at work, speaking to his fans. Amy Price-Francis will play a role on season two of Life Unexpected. She'll portray a character named Kelly. 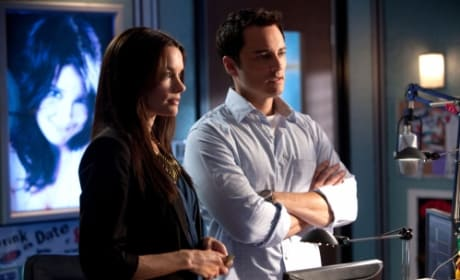 Pictured here, in a shot from the Life Unexpected season two premiere: Gina Holden as Trina, Kerr Smith as Ryan. Cate and Ryan are now married. What will this for season two of Life Unexpected? We'll need to tune in and find out. We feel awkward just looking at this scene. Baze and Ryan don't get along so well. Ryan sits here with Lux. 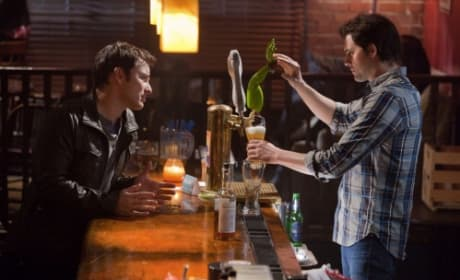 The pair have an interesting dynamic on Life Unexpected. As he competes against Baze in a radio contest, Ryan gets some help from Cate in this photo. It's courtesy of the episode "Crisis Unaverted." 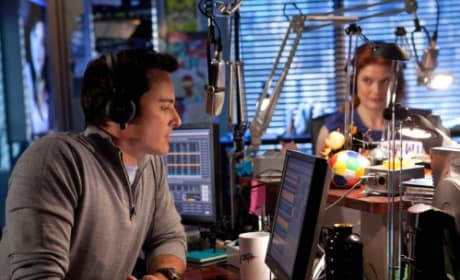 Seen here, in a shot from the show's second episode: Kerr Smith as Ryan, Shiri Appleby as Cate. Ryan has something important to ask Cate on the Life Unexpected series premiere. We think we know what it is.